Gentle and refreshing care, especially suitable for dry skin (or sensitive or combination/oily). Cares for, soothes and nourishes the skin, frees it from toxic substances and clarifies it. 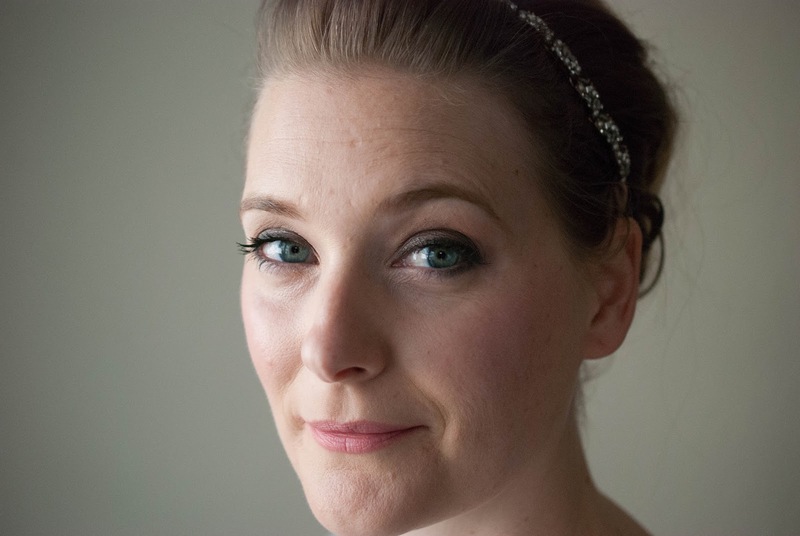 The use of a day cream that is matched to your skin type is recommended as a supplement. The one on the top is actually a physical scrub. One tube contains 100 ml and retails for 6,95 € here. Shake and knead the tube generously before applying – this is what the website says, and I found that to be quite important. The product can separate into a liquid on top of a paste if you don´t, giving the impression that it has gone off. All three are firm, but can be spread on the face without tugging. They dry down as quickly as any other clay mask I have tried and will start to crumble off your face should you try to speak with them fully dry. Cattier advises you not to let them dry down completely, as that would increase dehydration, but even if you apply a generous layer you still need to spritz your face with thermal water to prevent that. None of them felt drying or irritating on my combination oily skin, and all of them had a tendency to bring breakouts to the surface, so better not apply them directly before an important event. All three are made of the same formula with additional ingredients, so here are the ingredients they have in common before I go into the individual formulations. This mask contains only Kaolin, no Illite and no Jojoba Oil. Instead it contains Shea Butter, an emollient some people react with breakouts to. It features Aloe Barbadensis Leaf Juice to soothe and calm, but, oddly enough, is the only one of the three with added fragrance on the ingredient list. I don´t mind fragrance, I just don´t get why it should be added to the formula for sensitive skin only. The Yellow Clay Mask has added Hammamelis Virginia (Witch Hazel) Water which promotes healing and helps with oil control as well as Pelargonium Graveolens Flower Oil which again helps with sebum production. It features Citronellol as part of an essential oil and potential irritant. The only added ingredient here is the Rosmarinus Officinalis Oil that offers additional antiseptic benefits. 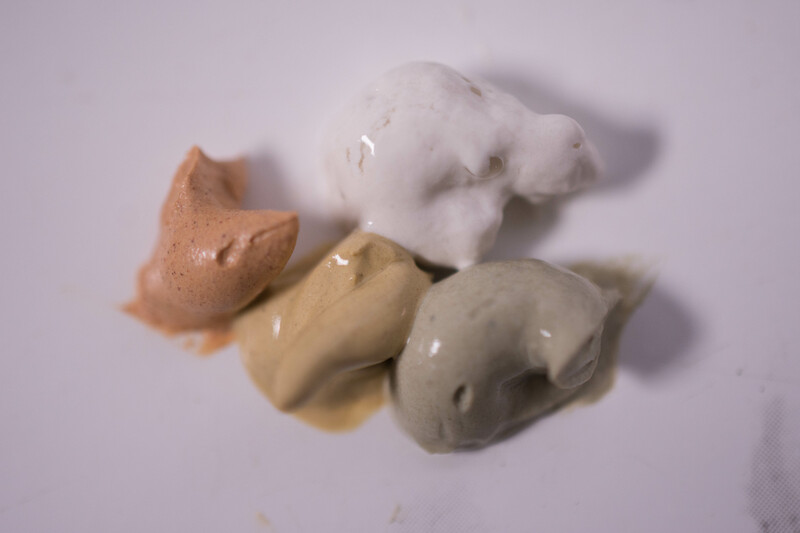 All three are gentle, at least in terms of clay masks and purify the skin. I personally did not see much of a difference when using the different types, but as my skin is neither sensitive nor dry you might feel different about that. In fact, I already have. 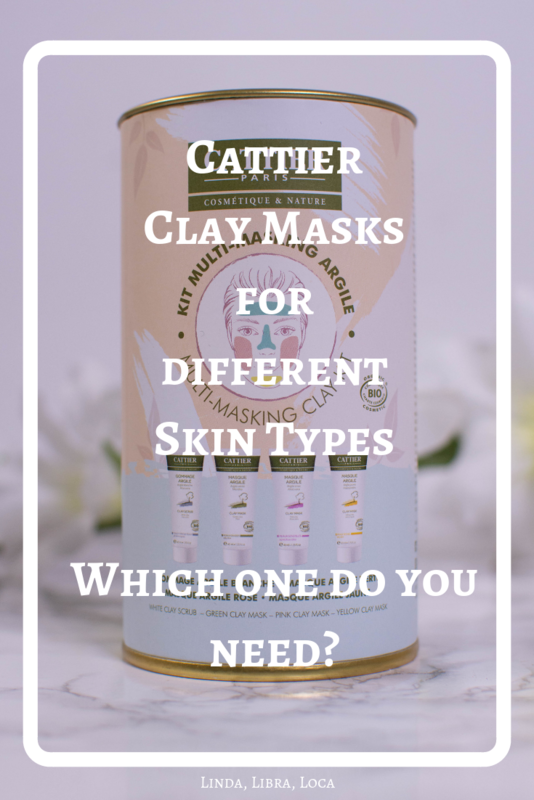 The Cattier Green Clay Mask is a tried and tested staple in my routine. 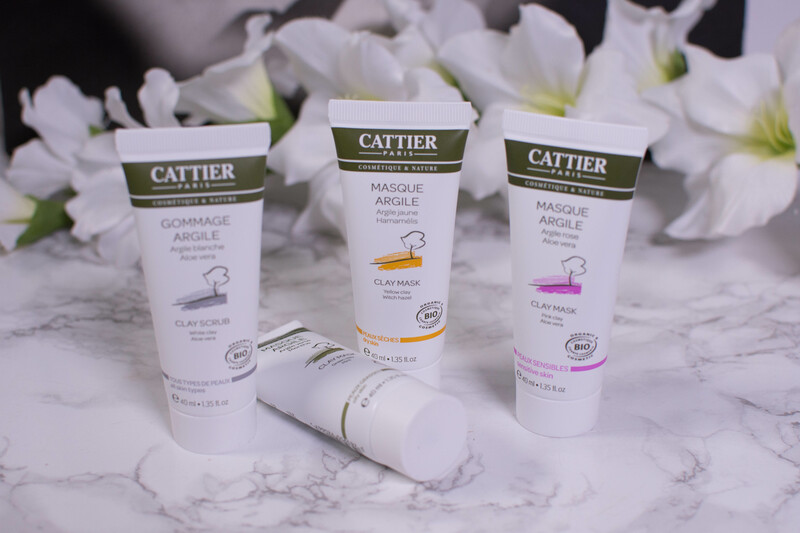 I think any skin can benefit from a clay mask, and as these are lovely, efficient and affordable I can wholeheartedly recommend them. Just look at the difference in ingredients and see which one of the three will fit your skin best, as I don´t think you´ll need all three. ← Does blue light from our screens damage our skin?